Thanks to the imagination of our clients, and our designers' enthusiasm for new challenges, we could never say that our portfolio of handmade kitchen designs is complete. 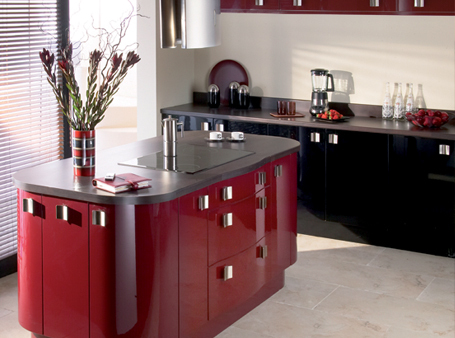 Versatility and flexibility are key to our philosophy at Black Orchid; any of our styles can be adapted to create a bespoke kitchen that suits your requirements perfectly. You may, for example, fall in love with the door style from one range but prefer the handles from another, or have a particular paint finish in mind which will truly personalise your kitchen design. We are also happy to match the kitchen detailing to your home's existing architectural features, and to incorporate different materials. Explore our kitchen portfolio and discover more about our handmade hardwood, hand painted and foil kitchens.